Steven C. Oltean, D.D.S., a licensed Oral Surgeon, completed his post-graduate dental education in Oral and Maxillofacial Surgery training at the prestigious Loyola University Medical Center in Maywood, Illinois. He also attended the Case Western Reserve University School of Dentistry in Cleveland, Ohio. Prior to Dental School, Dr. Oltean received a Bachelor of Science in Psychology from Loyola University Chicago. 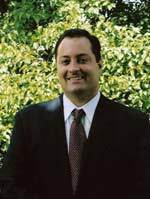 Dr. Oltean is a recognized provider of CPR, Advanced Cardiac Life Support and Advanced Trauma Life Support. Dr. Oltean enjoys teaching Basic Life Support for Healthcare Providers and their staff. He has received extensive post-graduate training in anesthesia and provides extended comfort options to his patients. 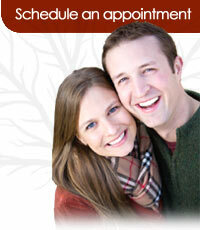 Dr. Oltean treats patients of all ages. 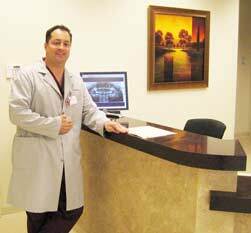 His areas of interest include dental implants, extraction of wisdom teeth (3rd molars), and oral medicine. Dr. Oltean was born and raised in the Chicagoland area. He and his family enjoy the outdoors, golf and long walks with their two dogs.